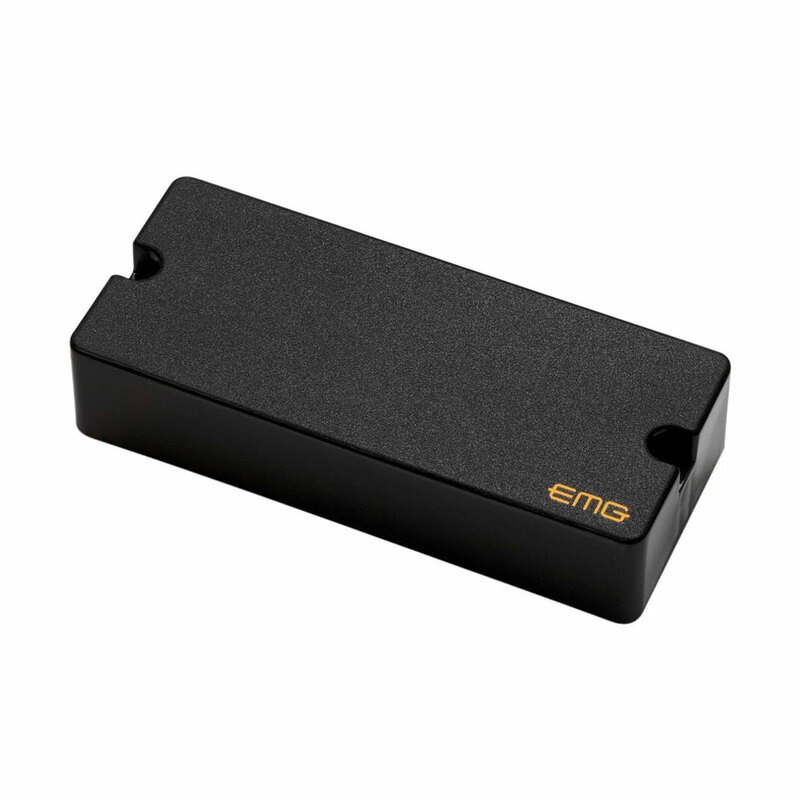 The EMG 707TW (Dual Mode) 7 String Humbucker Pickup is a twist on the original 707 that includes a stacked single coil option in addition to the dual coil sound (via a push/pull pot) to add versatility to your guitar. Like the original, the 707TW eliminates the problem of a muddy low B string, adding back rich harmonic character and definition. Featuring Alnico V loaded wide aperture coils, EMG beefs up the Low B string tone while maintaining a balanced and articulate upper register, providing a responsive and tight humbucker and single coil sound that players love. Unlike typical tapped humbuckers the 707TW has a separate coil for the single coil sound, providing two distinct tones in one pickup. Whether you are ringing out clean jazz chords or palm muted low B chugs, these pickups articulate every note, chord and harmonic you ask of them. Used equally in the bridge and neck positions, the 707TW uses their 3.5" long soapbar housing and features their solderless system for quick and easy installation, it comes with everything you need including a 25k push/pull pot, a 25k tone pot, stereo output jack, battery connector and all required connector wires (pickups can be soldered if required).